At The University of Alabama a student has everything they need to achieve greatness. That being said greatness is not earned easily. 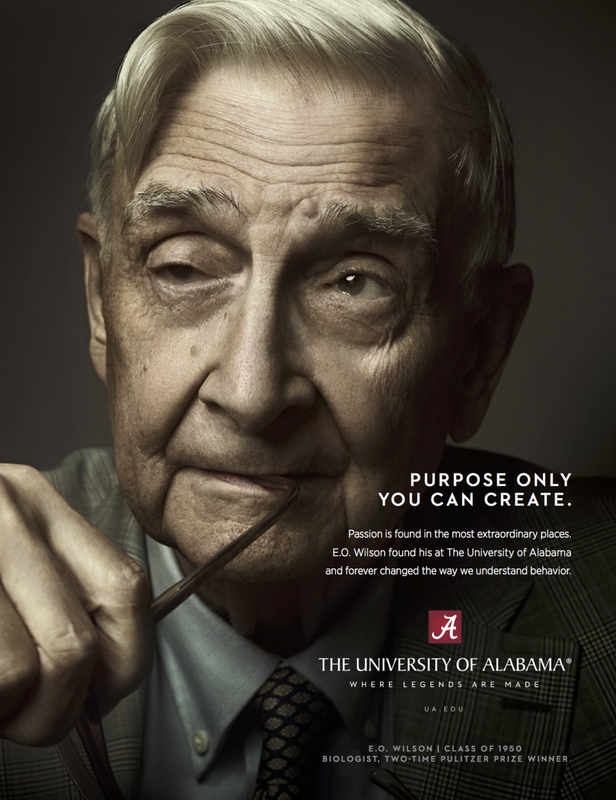 The University of Alabama has some of the greatest Alumni because it's Where Legends are Made.